Tired of the straight-up margarita? 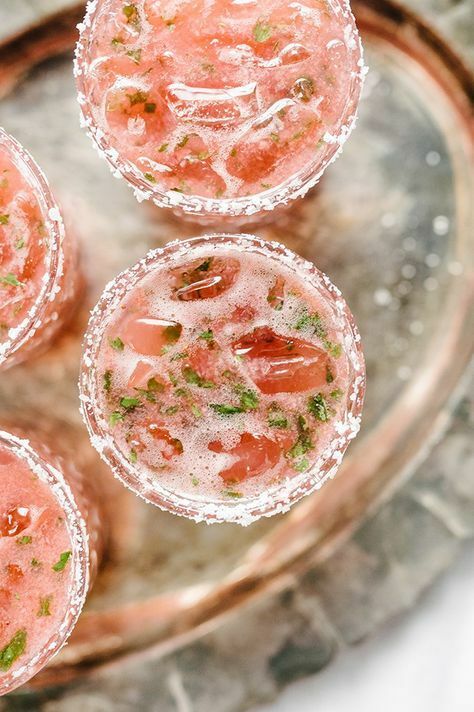 This strawberry basil margarita is a fun twist on the classic. It’s a sweet, tart and refreshing cocktail, perfect for summer outdoor sipping! This strawberry basil margarita is a fun twist on the classic margarita. It's a sweet, tart and refreshing cocktail, perfect for celebrating. 0 Response to "STRAWBERRY BASIL MARGARITA SUMMER COCKTAIL"